You’ve spend hours coming up with clever content and a great promotion to share with your email subscribers. With all the writing, designing and testing out of the way, it feels fantastic to click “send.” But wait, what happens next? 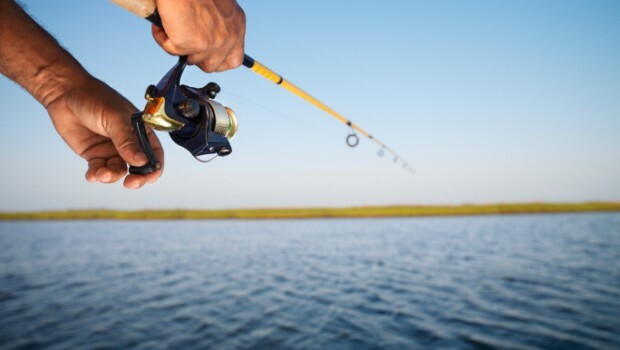 Do you leave the line in the water hoping the fish reel themselves in? No, my friends… You follow-up! 1. Check your email reporting. Before you follow-up with both your engaged and maybe not-so-engaged email subscribers, take a closer look at your email statistics. How did the open rate of this email compare with previous emails you’ve sent? If it was lower, could it be due to a weak subject line? Take a minute to see what your emails with the highest open rates have in common. Next take a look at your click-through rate and compare it to previous emails. If it seems low or average, maybe you can improve it with clearer calls-to-action or an improved email layout. You should also review your previous emails with the highest click-throughs and see what they have in common. It could be that certain promotions get a stronger reaction than others. Together your opens and clicks, and ultimately conversions/sales, show the engagement your readers have with your email. Don’t look at just one stat and think something’s gone wrong, look at the information collectively and see what’s getting the most attention, then follow-up with more of that. 2. Send a follow-up email to your non-responders. After reviewing your stats, you may notice that many folks didn’t open your email(gasp) or click links inside. It’s okay, though, because you’re ready with a follow-up email for those who may have missed the first one. To be effective, you’ll want to change-up some of the content and definitely the subject line. 3. Follow-up with people who clicked links inside your email. Don’t try to force a sale by resending the same offer again too soon. This can result in higher unsubscribe rates and lower open rates. Space out your promotional emails by a few weeks and keep the messaging (and the promos) fresh. They say the first sign of insanity is trying the same thing over and over, and expecting a different result… Well, this is also true of email marketing! If something doesn’t seem to be working, mix it up. Have a brainstorm session with your colleagues (or a clever friend if you’re an army of one) and try out another approach.